We do more than buying and selling traffic. With deep roots in the performance-based industry, PUNX Media decided one day to accept this new challenge: sharing its awesomeness with the world! Each offer is previously tested by our experts via several channels. 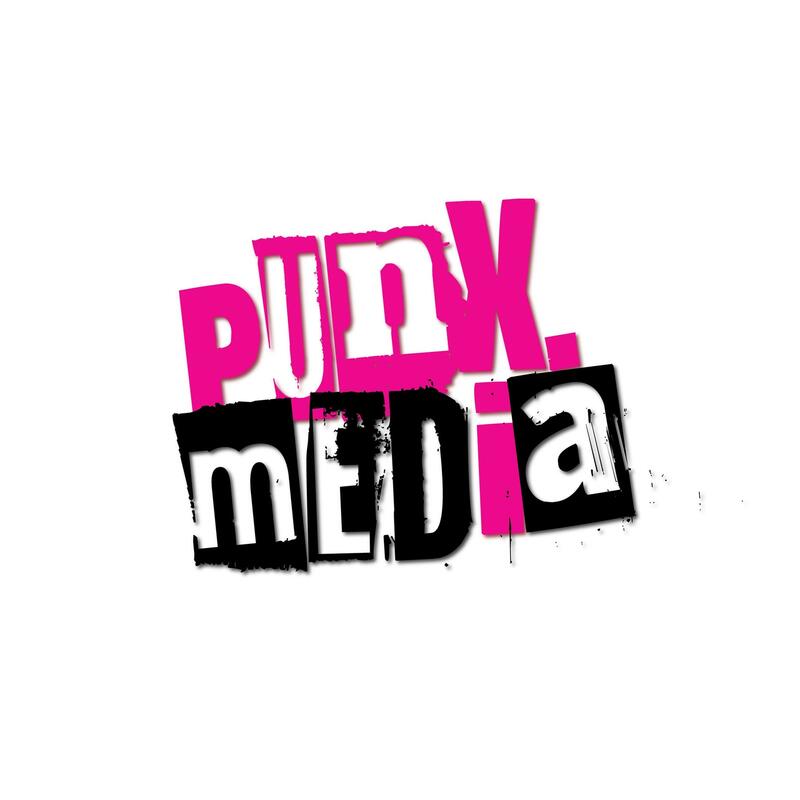 Only high-performing offers are listed on PUNX Media for publishers to make $$$. We like to keep it classic, so we use the HasOffers Platform which meets the highest publisher’s and advertiser’s demands for a sophisticated real-time traffic tracking. Strong and direct relationships with advertisers allow us to provide publishers with the highest payouts and fast payments. 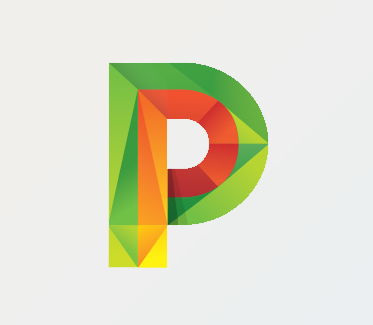 Personal Account Manager - Dedicated to you! Let your account manager provide you with personalized and flexible solutions for highly competitive verticals, such as: gambling and dating/ adult. And remember - When it comes to our affiliates, we don't PUNX around!